We’d love to hear your story if you’ll share it with us! By sharing your story, you can help and inspire others going down the same path. 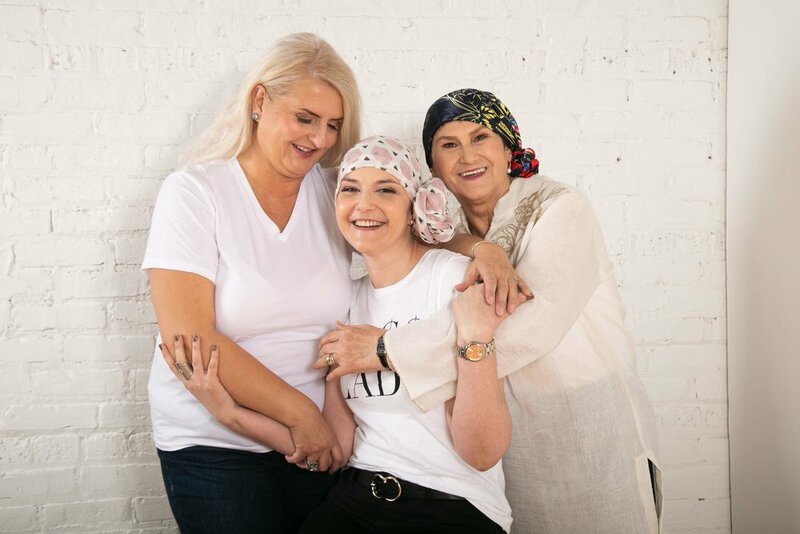 Your story can help bring courage and strength to all of us who are dealing with cancer ourselves or helping a loved one through this time of healing. Share your story with us and we’ll share it on our website blog. 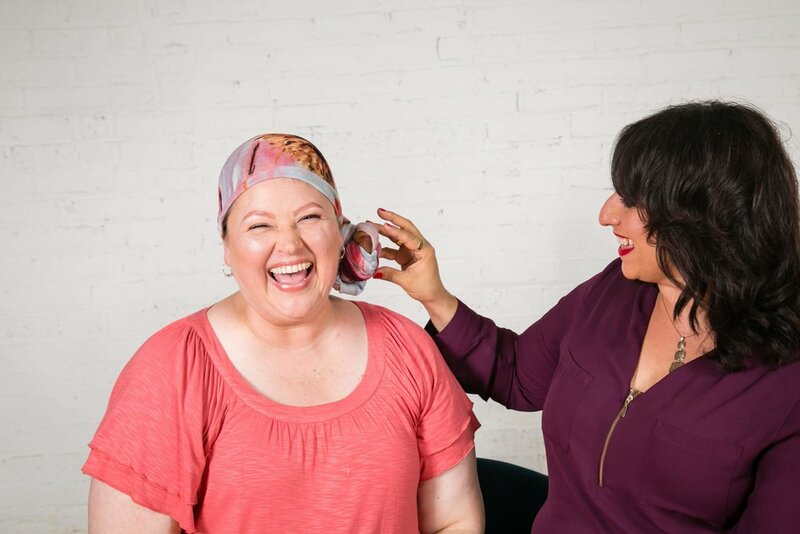 Please include your hair loss experience (how did it feel, what did you choose to wear over your bald head? how did you cope with it? etc...).